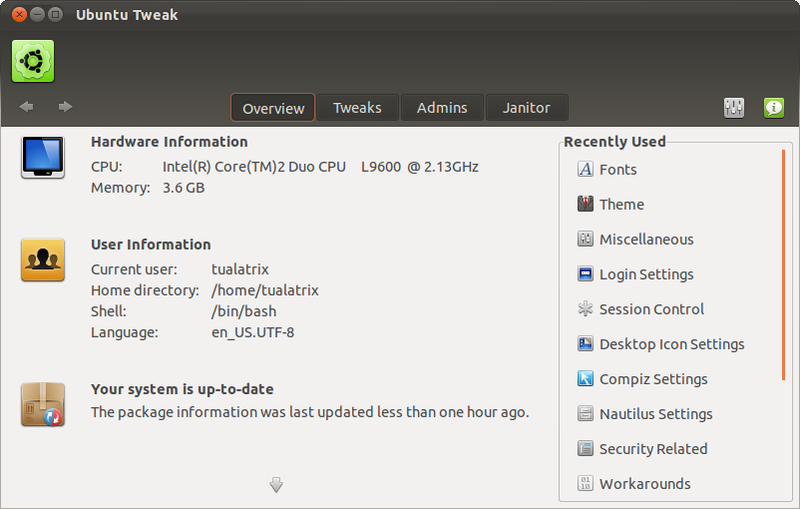 Ubuntu Tweak 0.6 stable has finally been released after being in development for more than two years. 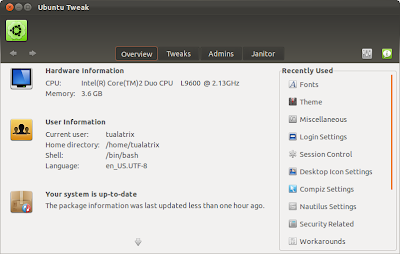 This release brings a new revamped UI and Ubuntu 11.10 support. A new plugin based system. Users can now write their own plugins. 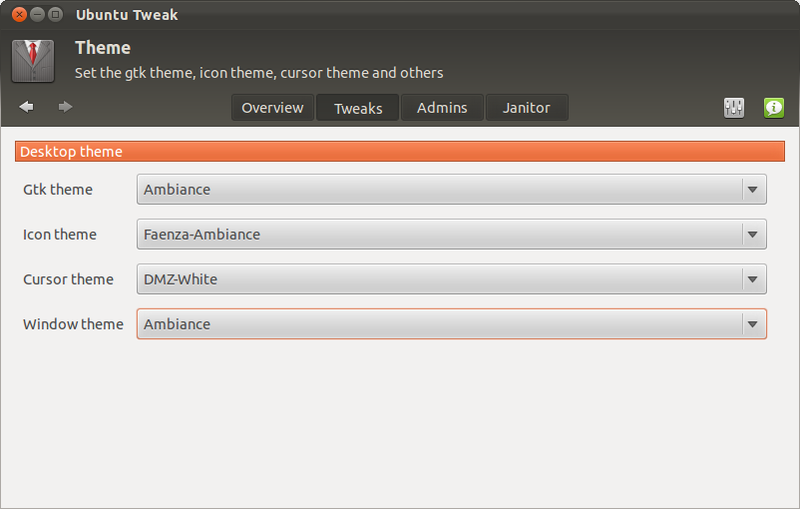 Totally revamped UI previewed in development builds. App Center and Source Center removed. New Overview page with clip system. Recently Used Tweaks in right sidebar. 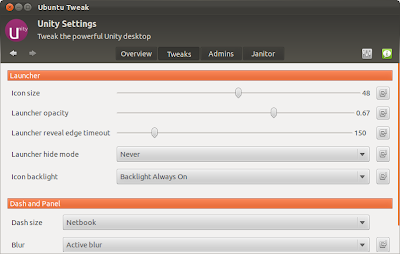 Configurable settings for Unity 3D and 2D. 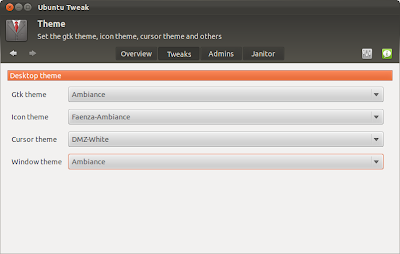 New Settings for Themes and Fonts. New 'Natural Scrolling; and 'Cursor Blink' settings. 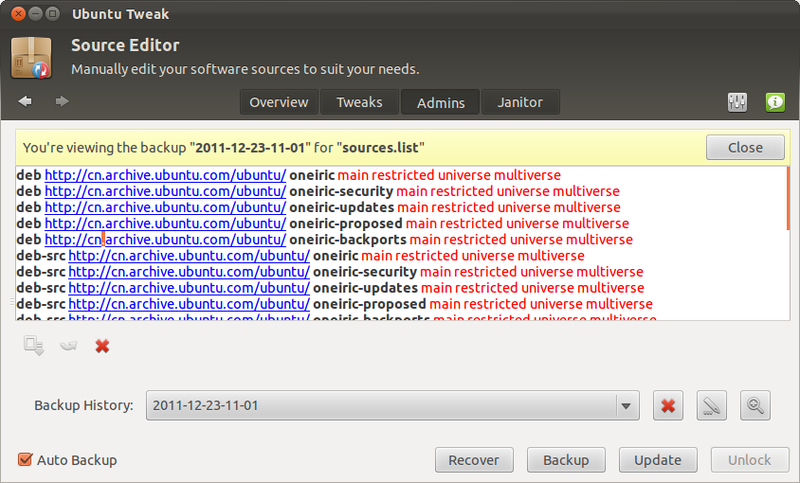 Support for backing up and restoring your PPA sources. 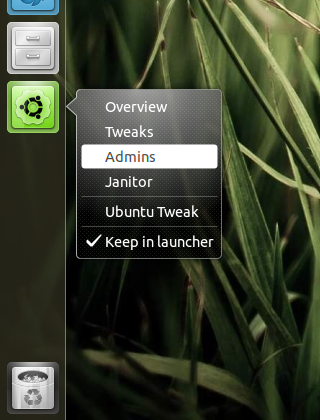 Highly improved 'Janitor' settings. Cleans unwanted stuff from your computer. 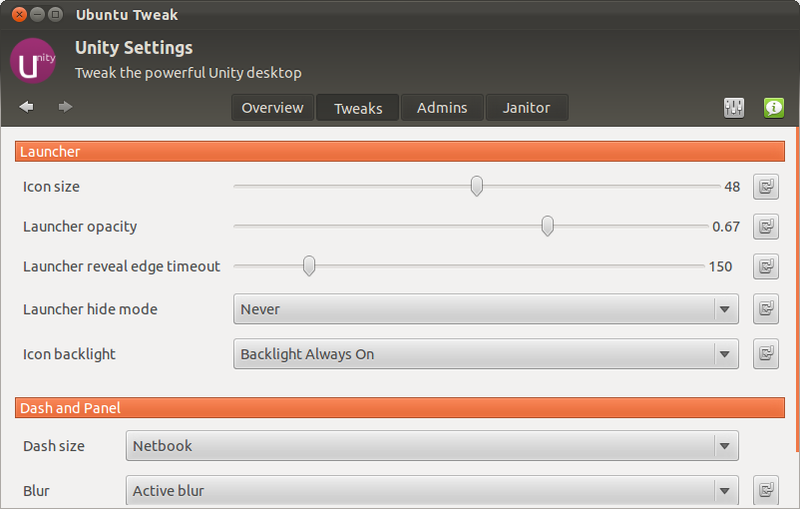 Fully integrated with Unity desktop (quicklists support).